We kindly remind you that posters should measure no more than 3ft(height) by 4ft(width) (90cm x 120cm). Poster presenters must arrive 15 minutes in advance to the venue and plan to present and discuss their work for at least one hour during their assigned poster session. Please bring all lost objects to our registration desk. Certificates of attendance in pdf format will be available upon request for conference attendees and presenters. 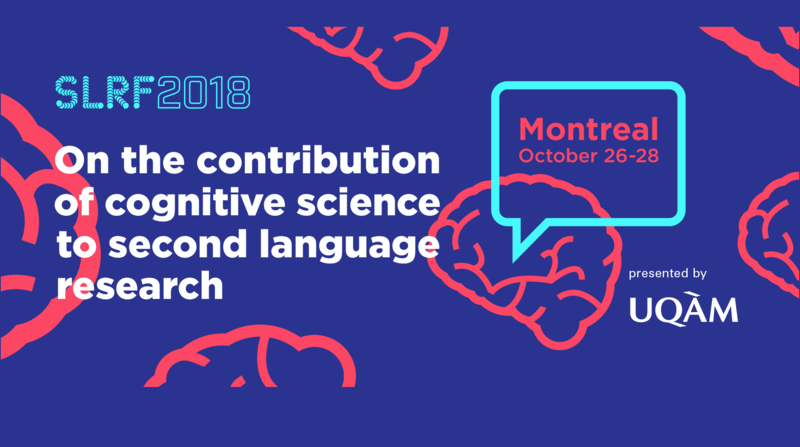 If you need a certificate of attendance, please notify us by email: slrf2018@uqam.ca. No photography or recording is allowed in plenary/individual and poster sessions without the presenters’ permission.